Maximizing your service opportunities is a lot like vehicle repair — in order to achieve the best possible outcome, you need to use the right tools. 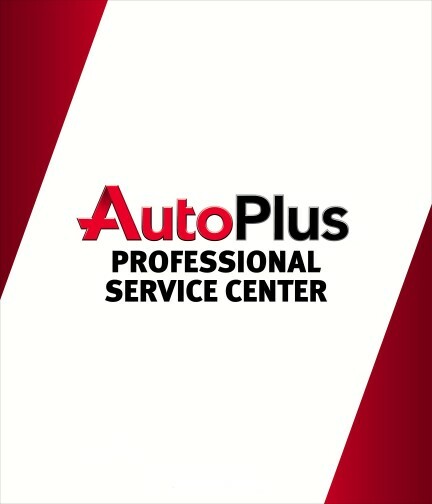 As a market-leader in the growing automotive aftermarket industry, Auto PlusSM not only provides our Auto Plus Professional Service Center customers with high-quality, brand-name and OE auto parts, we also offer a wide range of marketing and branding tools developed to expand your customer base and increase profits. Improve efficiency with Shop Management Solutions, a discount-priced uniform program that also provides special savings on business insurance, websites, calendars, forms, and much more. There are many advantages of being an Auto Service Plus program member. First and foremost is the industry-leading InfoCast powered by Auto Plus — a digital signage program that delivers content via a plug-and-play wireless device. This powerful sales-driving tool turns your service bay, counter and service waiting area into an entertainment/education zone. Viewers can take in car maintenance tips, entertainment elements, promotions and manufacturer-specific product advertisements. InfoCast powered by Auto Plus is designed to prompt customers to request additional service work and specific products. 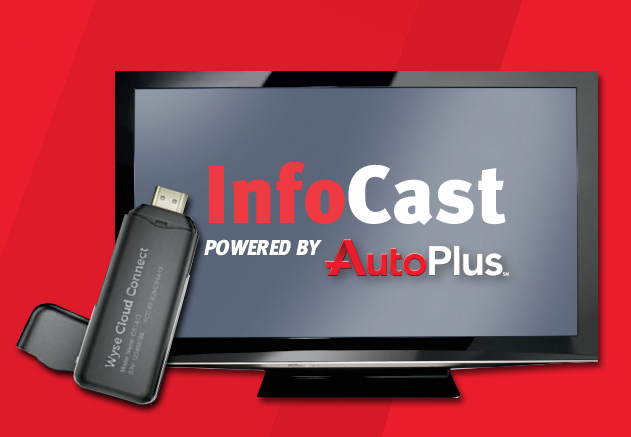 InfoCast powered by Auto Plus also educates customers on how their preferred Auto Service Plus service center should play a major role in the routine maintenance of their vehicle. If you are interested in InfoCast, please contact your sales representative.